According the Daily Telegraph, it seems Good Charlotte will not be making a return anytime soon. Despite being on a hiatus for nearly three years, frontman Joel Madden revealed to the Australian tabloid that the band is in their DNA and "can never say it’s done." 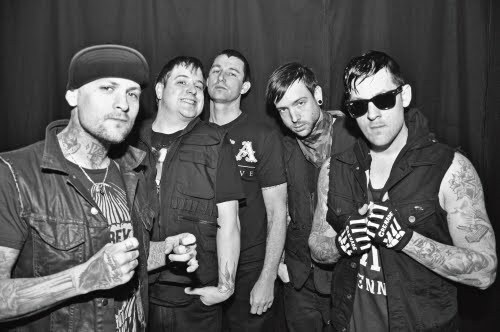 The brothers denied We Are Done is an epitaph for Good Charlotte, the punk pop band they formed when they were only 15 and went on to sell 10 million albums worldwide. But their focus is entirely on the Madden Brothers, which they insist is not a “side project” and it seems unlikely they would resurrect the band any time soon. “We have so much affection for that band and not just for the music but what it gave us in our lives; it’s in our DNA so we can never say it’s done,” Joel said.